Do you like Zombie Horde? Share it with your friends. 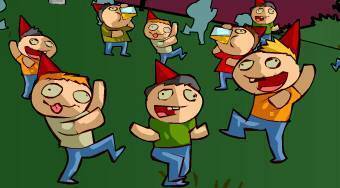 Zombie Horde - move with your army around the game board and transform ordinary people into zombies.